Physiotec and Core Pilates Brisbane are working together to offer you the very best in contemporary Pilates in Brisbane. With a wealth of knowledge, and under the guidance of both Alison Grimaldi and Lisa, and a shared passion for education and research, the Core Pilates team aim to deliver the highest quality Pilates classes and services to both our clients and students. 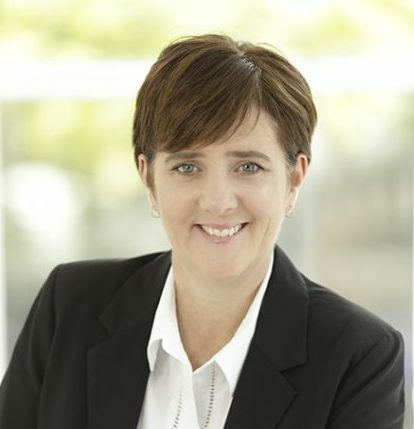 Alison is passionate about furthering physiotherapy, with ongoing involvement in research, and continual innovation in treatment techniques and product development. This has lead to a growth in their services over the years to providing not only physiotherapy but clinical pilates, running and bikefit assessments, massage, counselling and post cancer treatment. CORE PILATES BRISBANE is considered one of Australia's leading contemporary Pilates Studios. The CORE PILATES concept is centered around Contemporary Pilates as a vehicle to improve movement patterns and mindsets, not only will you feel stronger and fitter but you will discover how to use your body more efficiently. Lisa’s desire to understand the body and how it works most optimally led her to seek advice from highly skilled allied health practitioners. 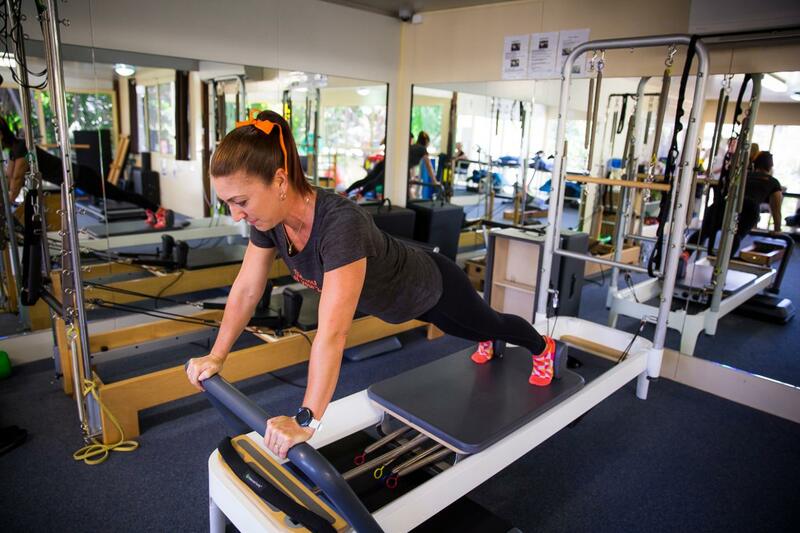 This has lead to the collaboration between CORE PILATES BRISBANE and PhysioTec. Allowing both specialist businesses to combine their knowledge, locations and equipment to better service their clients and expand their offerings. Click here view the Service Offerings for CORE PILATES BRISBANE at PhysioTec Tarragindi. Lisa and her team at Tarragindi identify individual fitness and lifestyle goals. We are passionate and highly qualified coaches who offer a specialised, personal approach to help you build a stronger, healthier mind and body.